Congratulations to Dr. David Harker, recipient of the 2017 Distinguished Faculty Research Award! Watch a short video synopsis of the issues Dr. Harker engages in his book, Creating Scientific Controversies: Uncertainty and Bias in Science and Society. 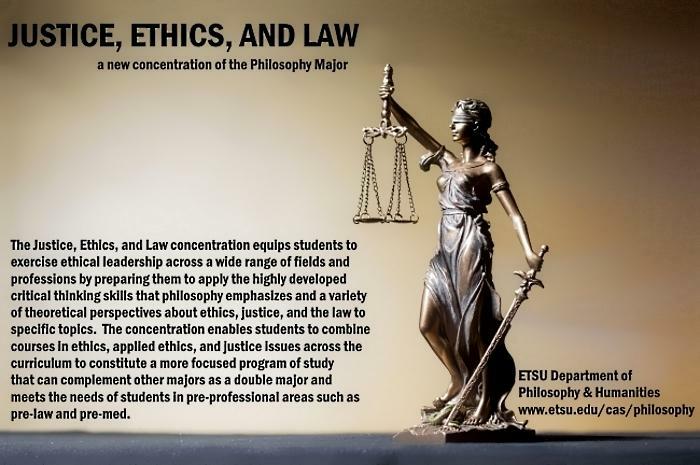 Many of our Philosophy majors go on to find success in a variety of careers, including law, medicine, and business, to name but a few. Read what our graduates have to say about how a philosophy major prepared them for life after college. 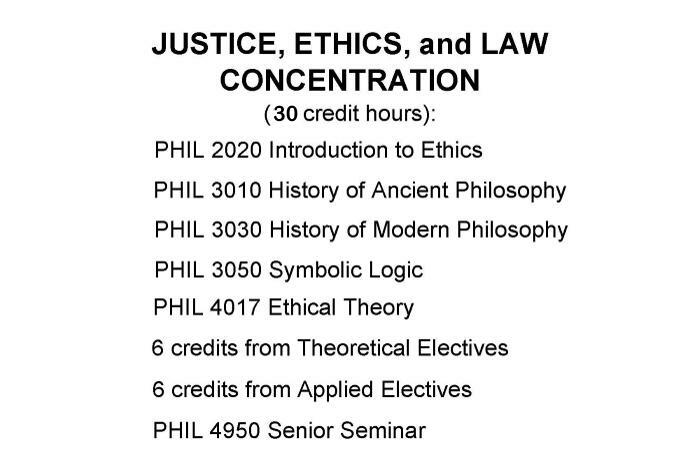 The Department of Philosophy & Humanities offers three concentrations of the philosophy major: traditional Philosophy, Religious Studies, and Justice, Ethics, and Law. 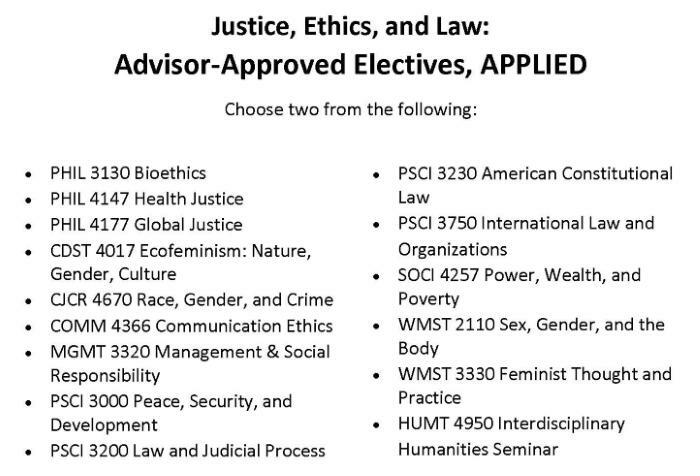 Students may pursue either a B.A. or B.S. degree. 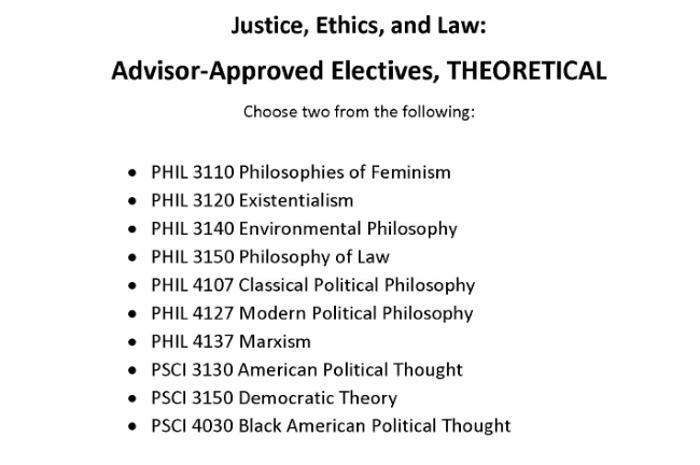 Minors are also offered in Philosophy, Religious Studies, and Humanities. Leslie MacAvoy's essay entitled "Heidegger, Dreyfus, and the Intelligibility of Practical Comportment" has been published in Journal of the British Society for Phenomenology. A new article by Michael Allen (with Erica von Essen), "Religion, Critical Animal Studies, and the Political Turn: Animal Belonging and Participation from Secular and Religious Perspectives," has been published in Journal for Critical Animal Studies. Professor Emeritus Richard Kortum's book, Ceremony in Stone: The Biluut Petroglyph Complex: Prehistoric Rock Art in the Mongolian Altai, has been published in English and Mongolian by Nepko, in Ulaanbaatar.